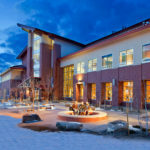 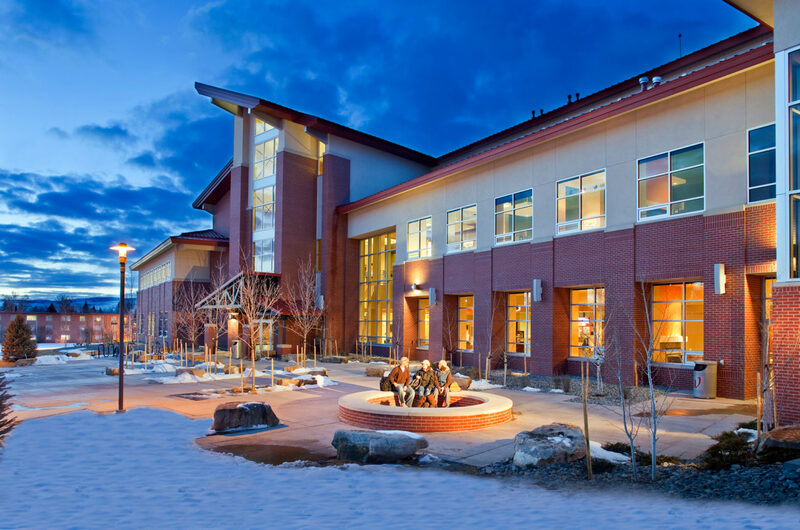 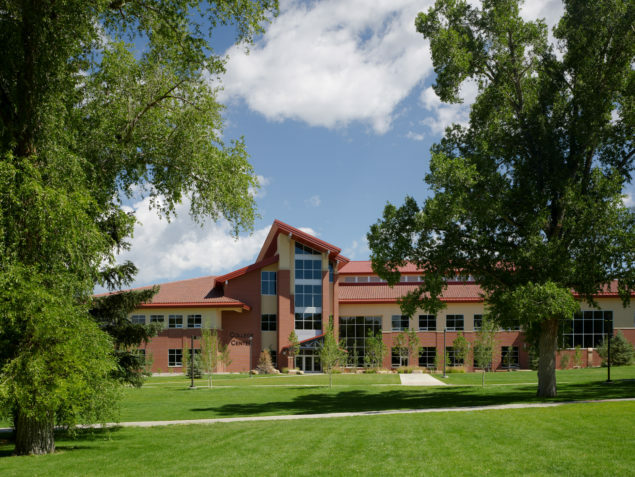 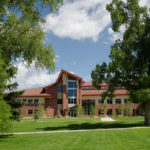 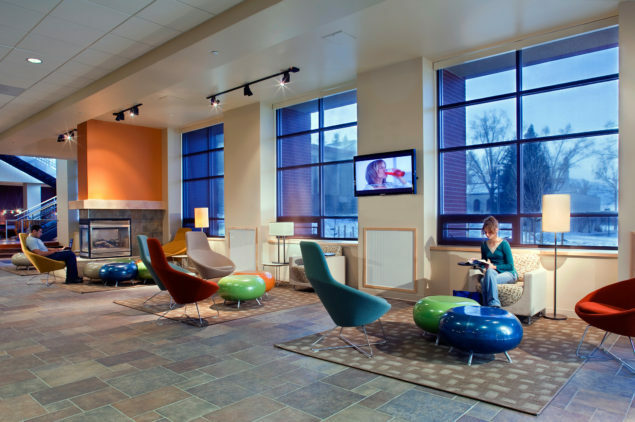 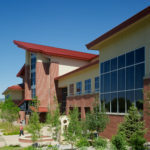 As the heart of campus life at Western State, the University Center is warm and welcoming during frigid Rocky Mountain winters and provides engaging outdoor spaces for year-round use. 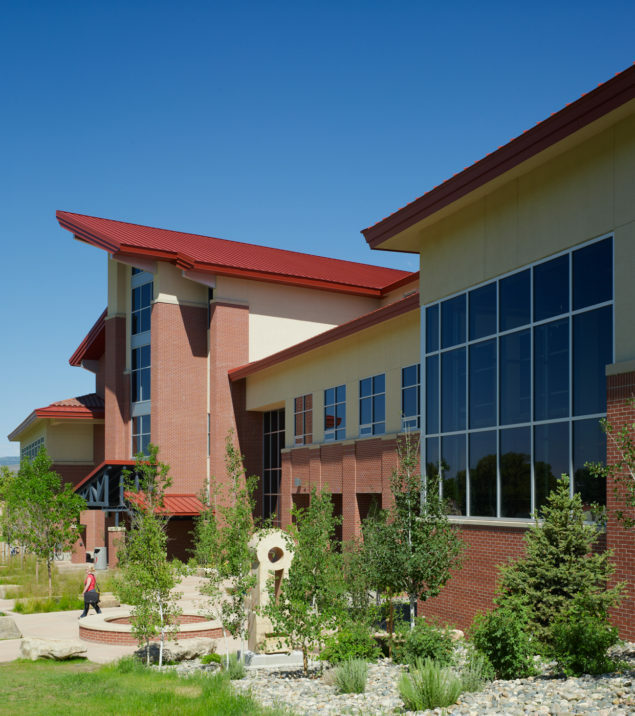 With overnight diurnal temperature swings of nearly 40 degrees, the building employs passive cooling strategies with no mechanical refrigeration. 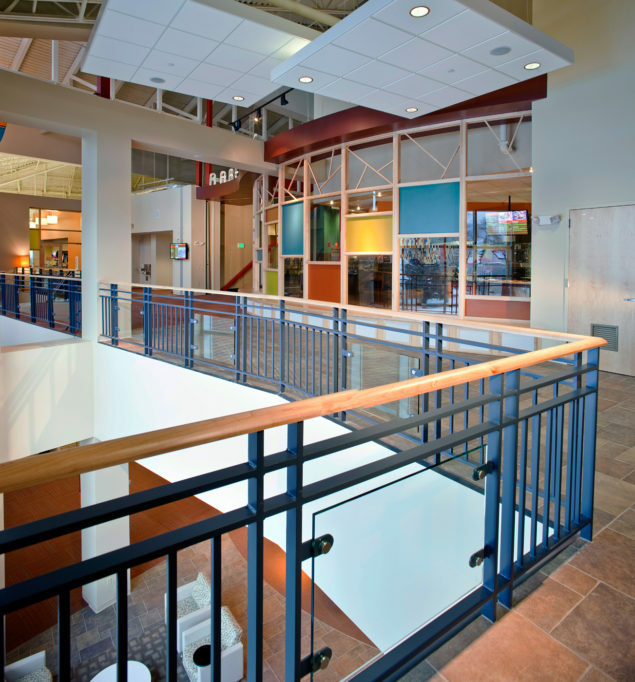 In-floor radiant heat provides comfort during the frigid winter. 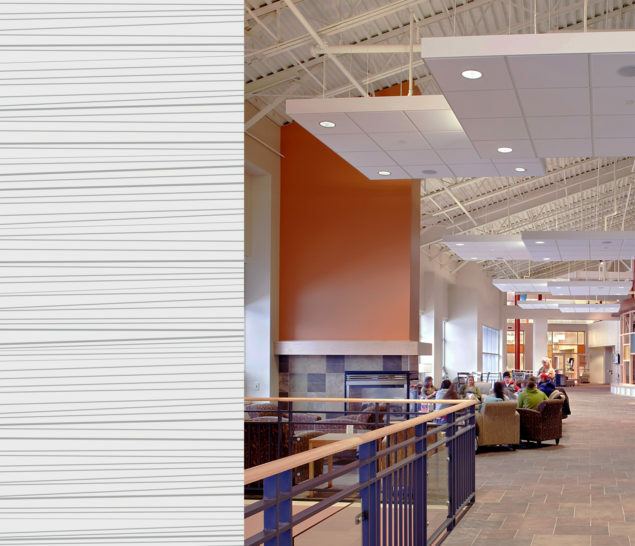 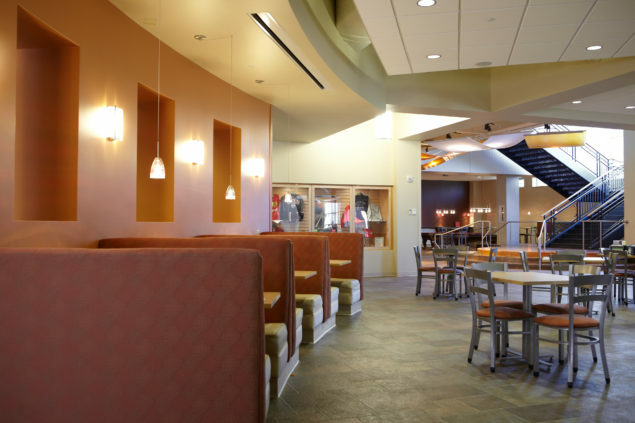 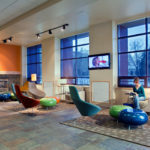 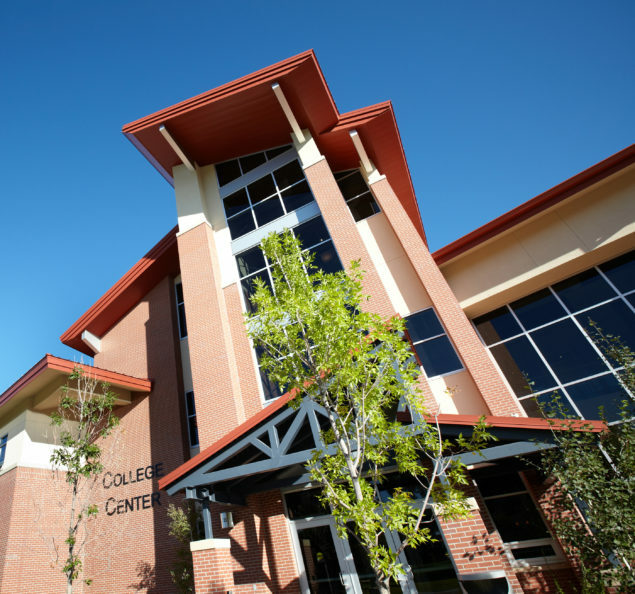 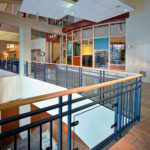 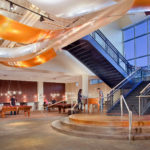 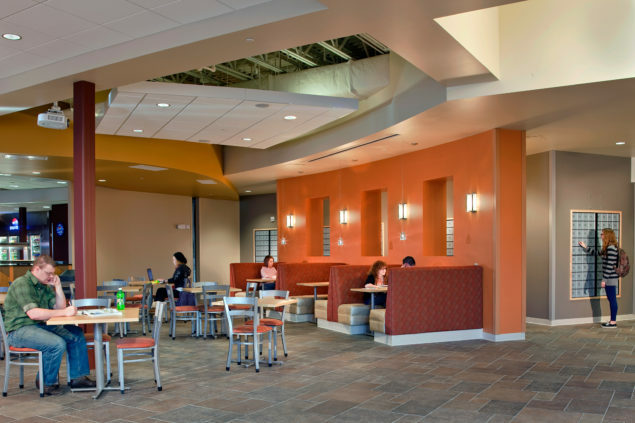 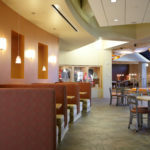 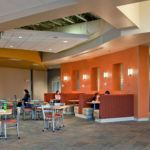 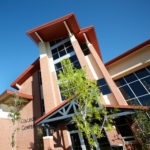 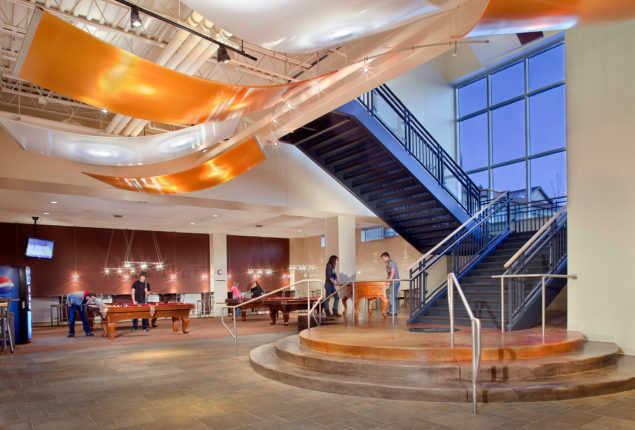 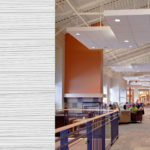 A marketplace residential dining area, coffeehouse, movie theater, meeting spaces, ballroom, and various student leadership offices all enhance student life.